Child-safety seats are an important part of keeping your child safe in your car. To be effective, however, they must be installed correctly. 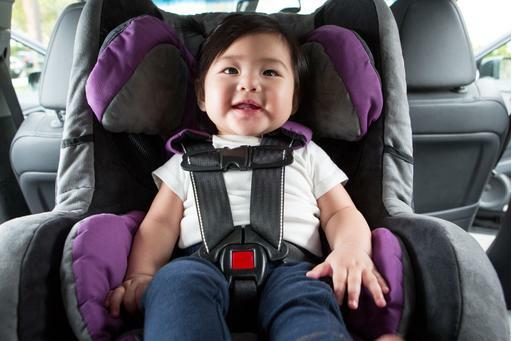 This is harder than it sounds; 3 out of 4 children aren't as safe in a car because their car seat is installed incorrectly, according to Safe Kids Oregon, a nonprofit agency dedicated to children's safety. This week is Child Passenger Safety Week, a time to remind parents about proper car seat use and encourage them to check their children's car seats for correct installation and use. 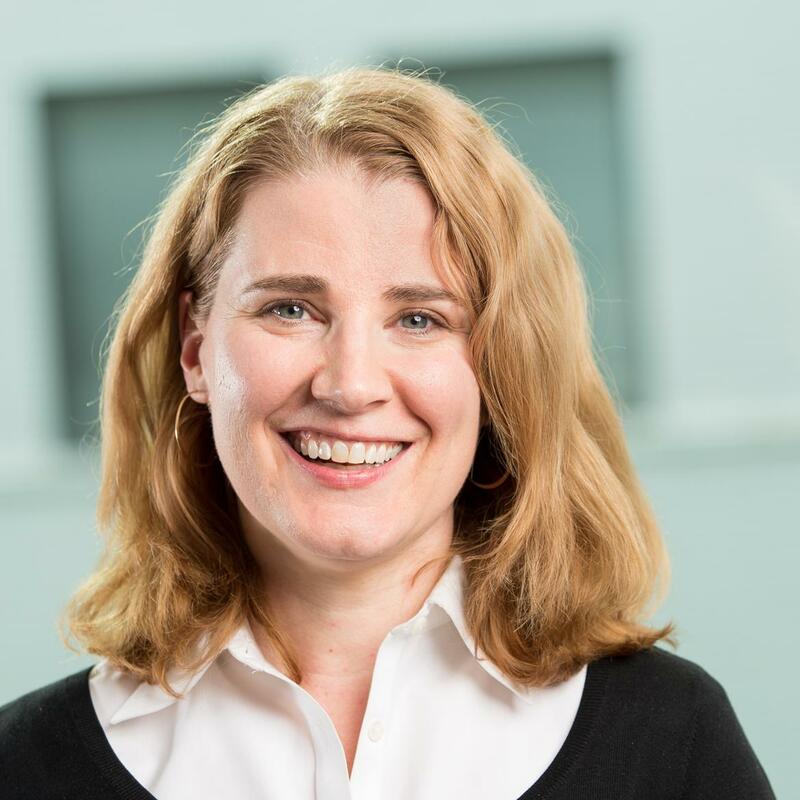 At Cars.com, we have four editors who are certified child passenger safety technicians. 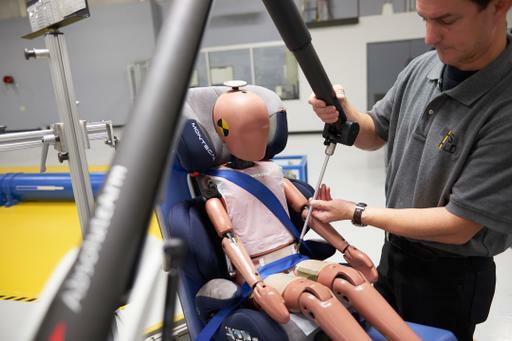 We use our expertise to cover car-seat news and recalls as well as conduct Car Seat Checks with test cars that arrive at our Chicago headquarters. What Are the Best and Worst States for Teen Drivers?